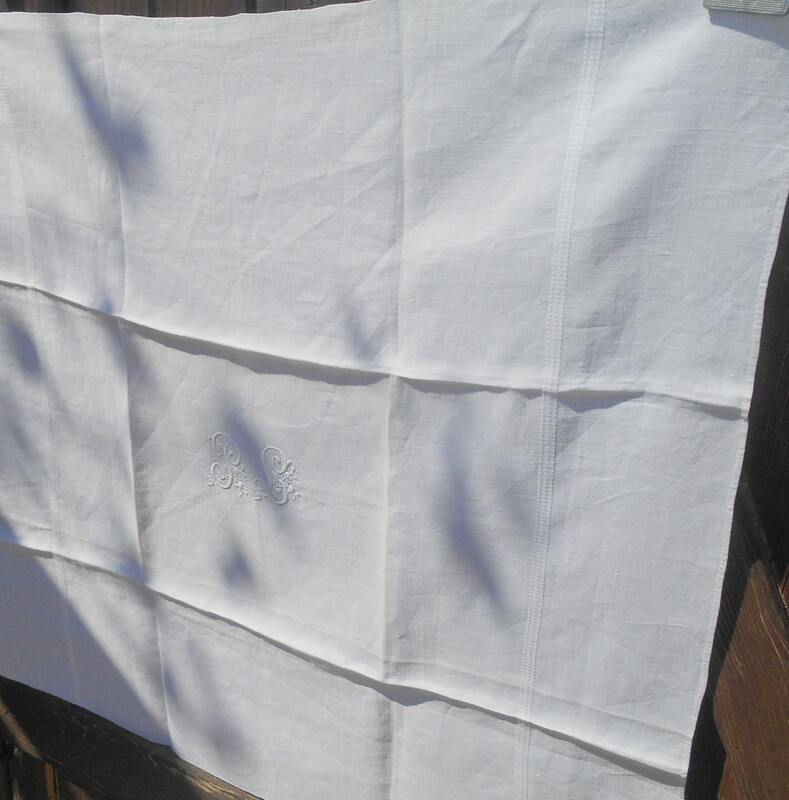 GORGEOUS High Quality Fine Linen Towel. 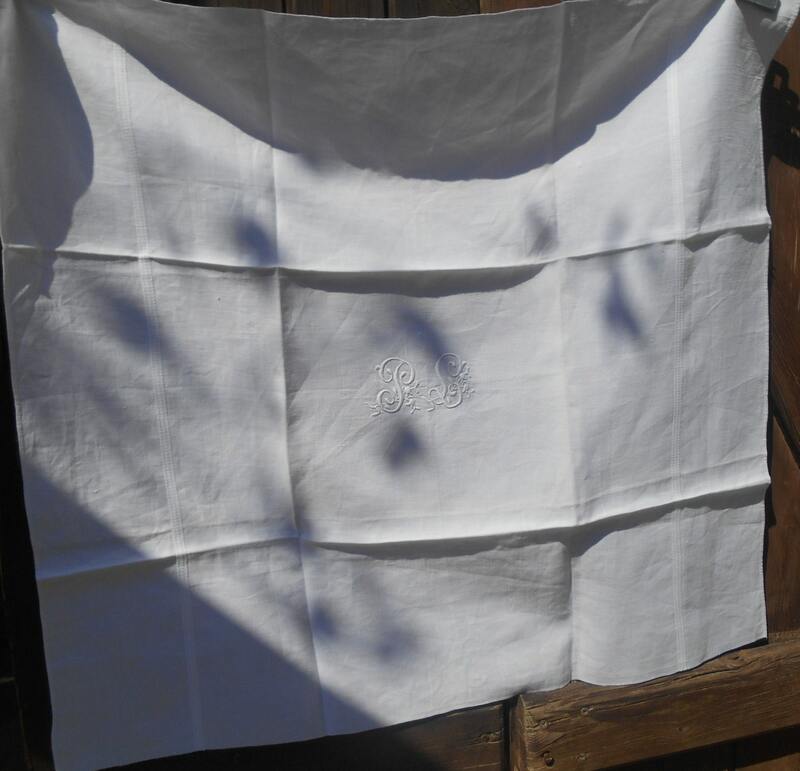 XL Victorian French towel . 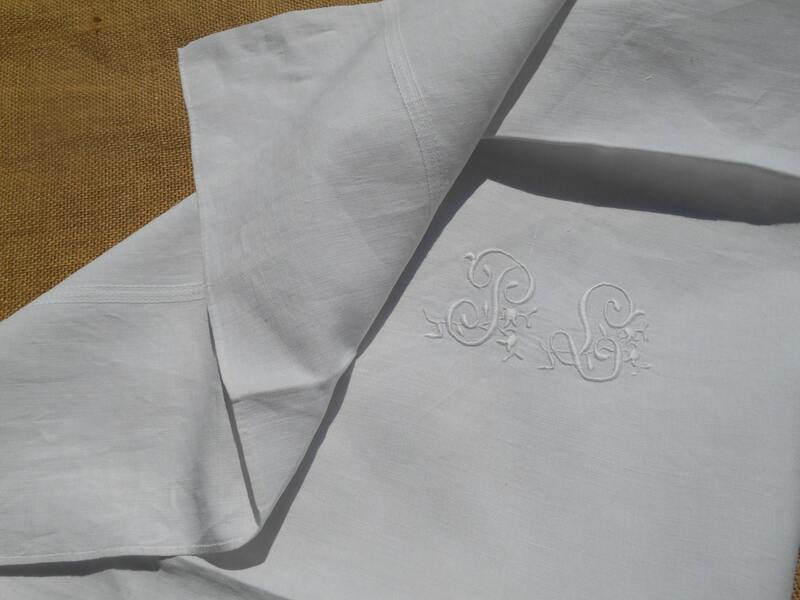 High Quality fine linen. 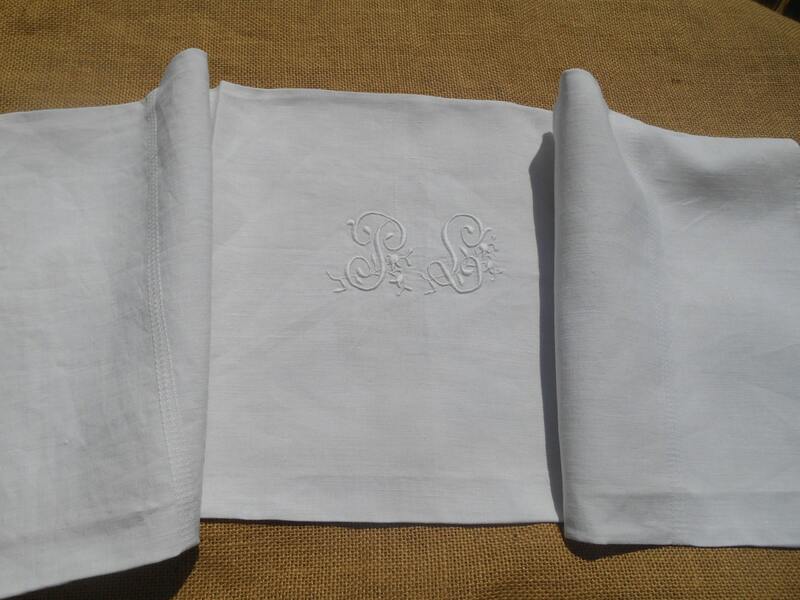 Monogrammed .Beautiful braid line on the sides. 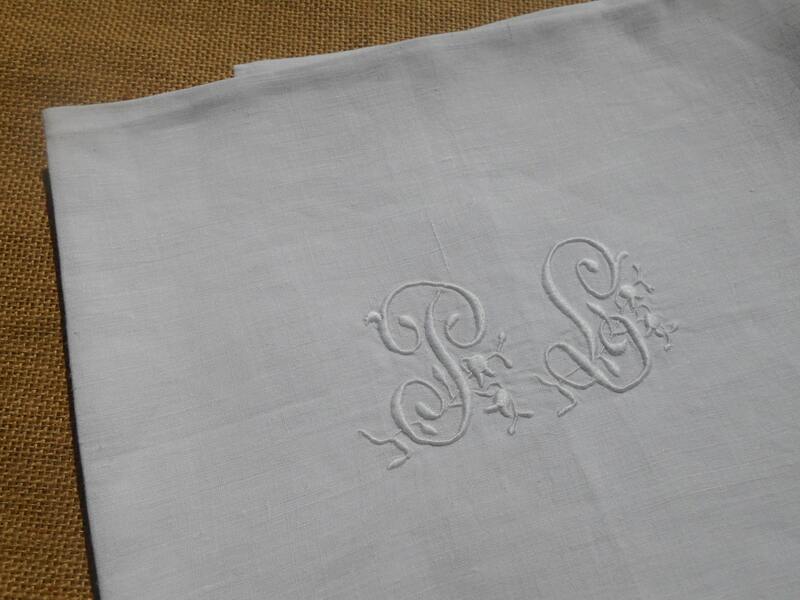 GORGEOUS Antique French linen piece !